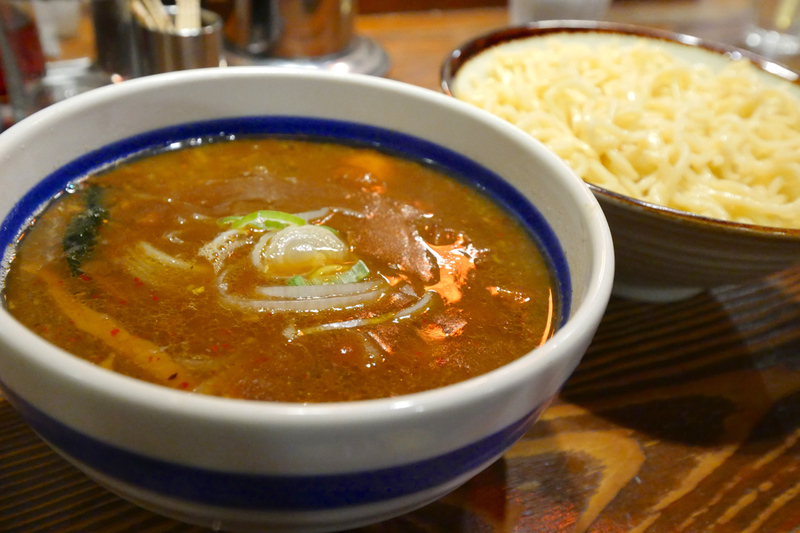 With more than 400 curry restaurants, Kanda is often called “curry battlefield” or the “sanctuary of Japanese curry”. But curry isn’t just simply curry. 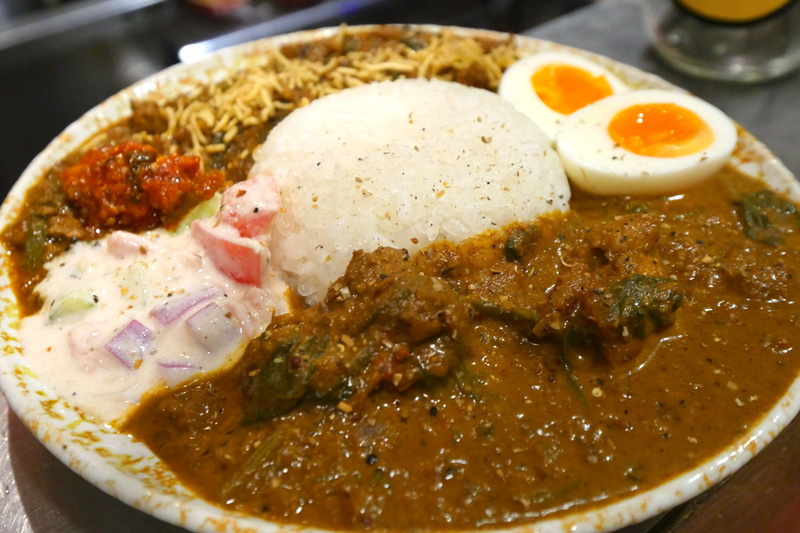 There are countless, endless variations, such as Japanese style curry rice, curry bread, curry udon, curry ramen, European style curry, Indian curry, Thai curry, Asian curry and so on! 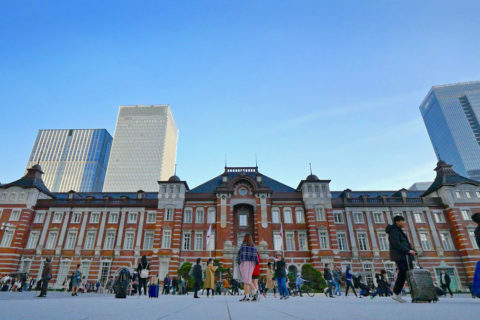 From the end of August until the end of November every year, a “Stamp Rally” event takes place in the area surrounding Kanda. 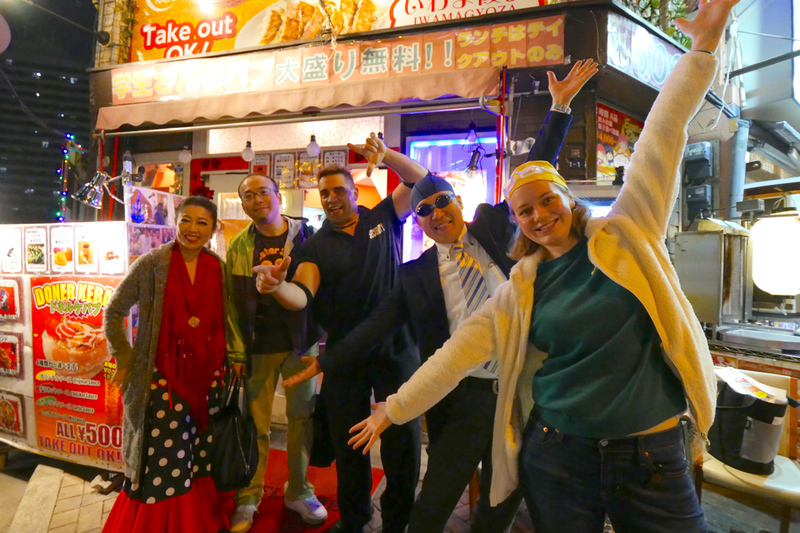 A huge number of participants eat at as many curry places as they can to collect stamps in order to win the title of “Kanda Curry Meister”. In addition, at the “Kanda Curry Grand Prix” held in November, the most delicious curry restaurant in the area is chosen. 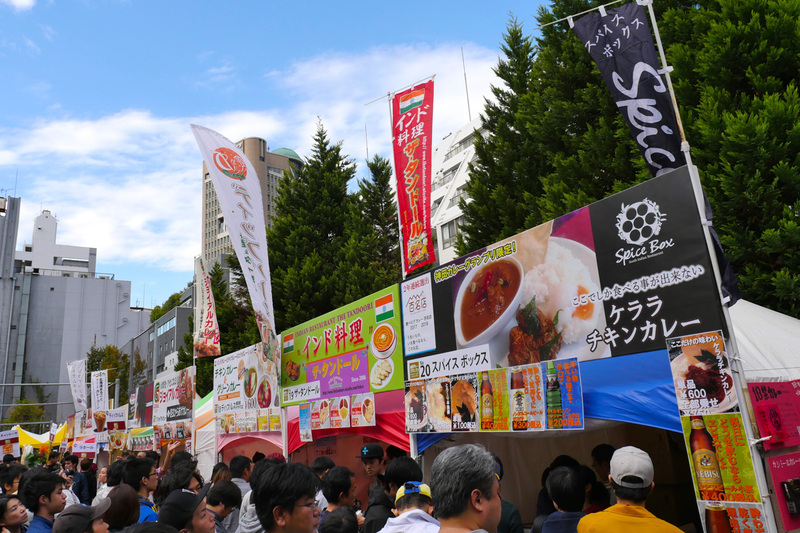 It is the biggest curry festival in Japan where you can eat and compare various curries at reasonable prices. Don’t miss it! 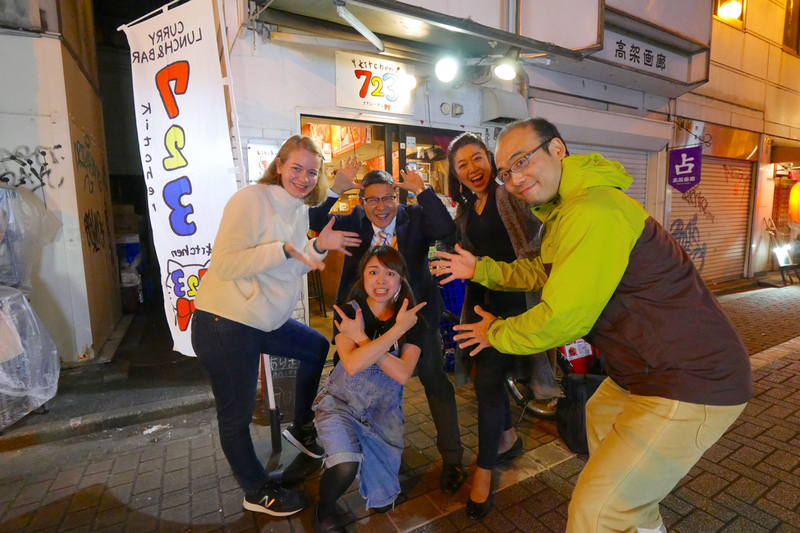 This time, I visited some of the curry restaurants Japanese „Curry Meisters“ recommended me. 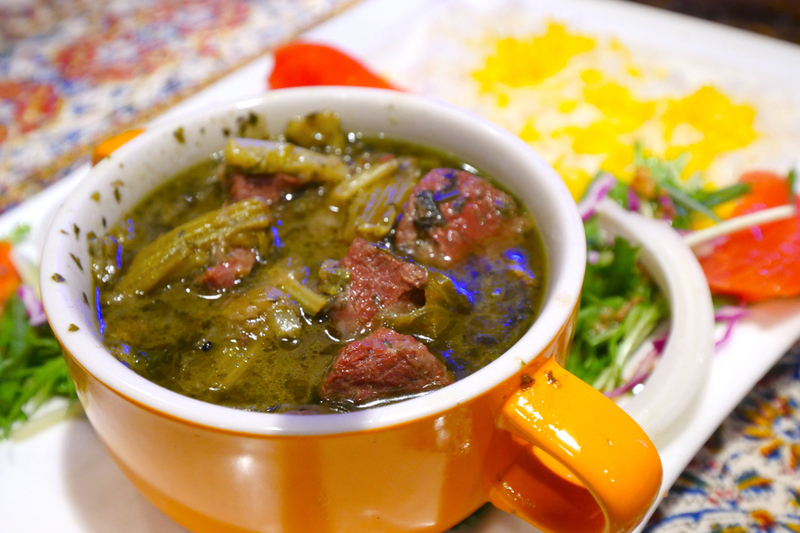 “Soleil”’s specialty curry is European “dry curry” with two different curry sauces that you can enjoy at the same time. 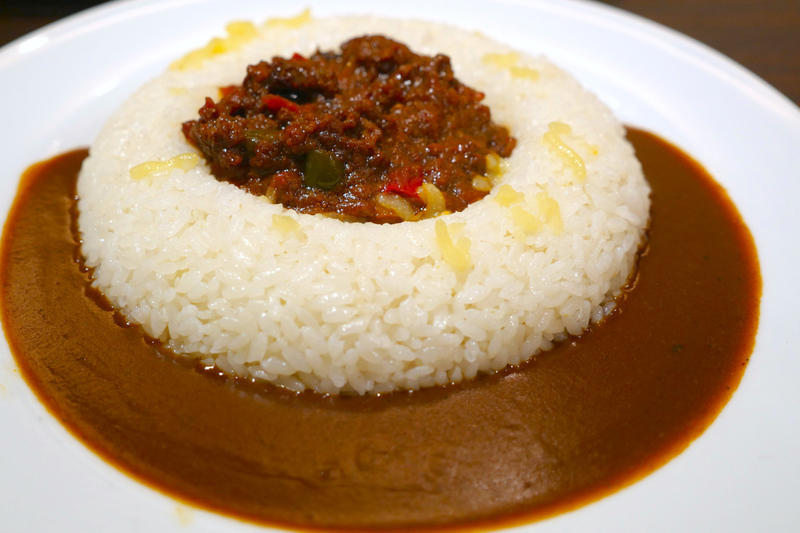 A thick dry curry sauce made out of with minced meat, vegetables, and fruits carefully boiled down for many hours, sits like a hot lava lake on a rice “volcano”. The rice mountain is surrounded by another curry sauce. 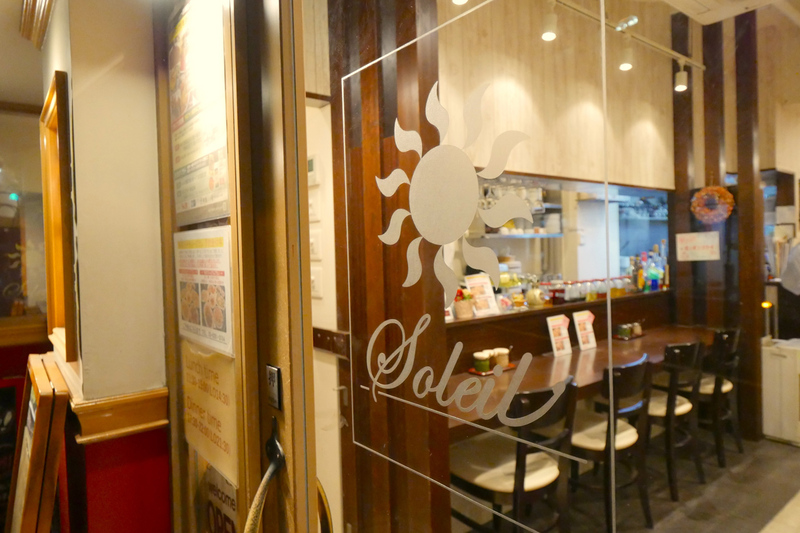 Another “specialty” of Soleil is the restaurant’s “madonna” who is bright and cheerful – almost like the sun! 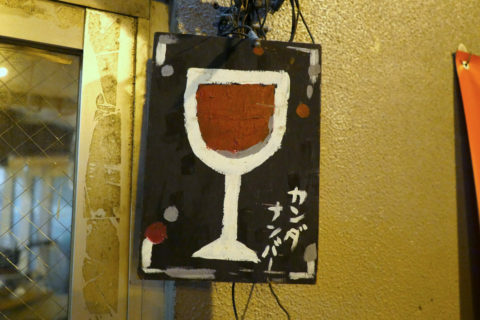 Kanda Curry Grand Prix Grand Prix winning restaurant “Taisho-ken” ‘s specialty curry is called “Fukkoku Mori Curry”. It’s Japanese style curry with soba noodles. If you like curry and you like noodles you can have both in just one meal! Moreover, after finishing the noodles, add rice to the remaining soup to create curry hodgepodge. It’s like a full course curry! Doner Kebab missionary “Hami-chan” isn’t only an arm wrestling champion; he also makes the best kebab in town. 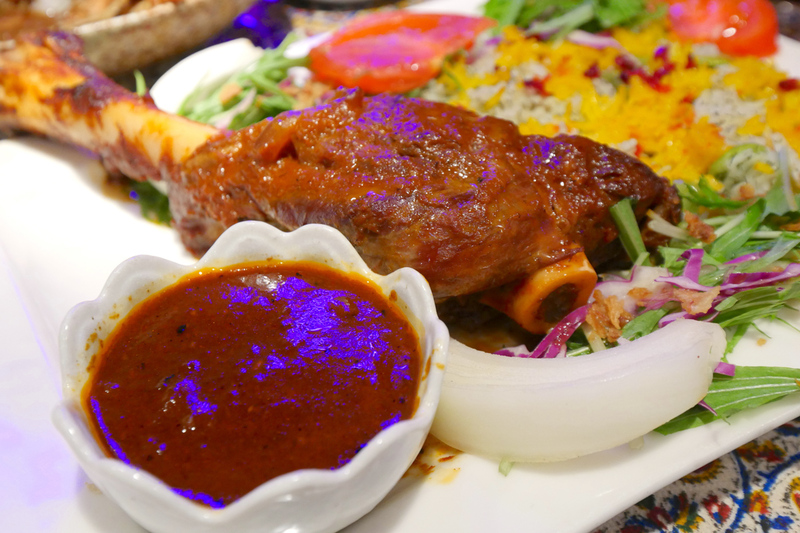 Since he uses various spices for his kebab, it’s the perfect combination for spicy curry! 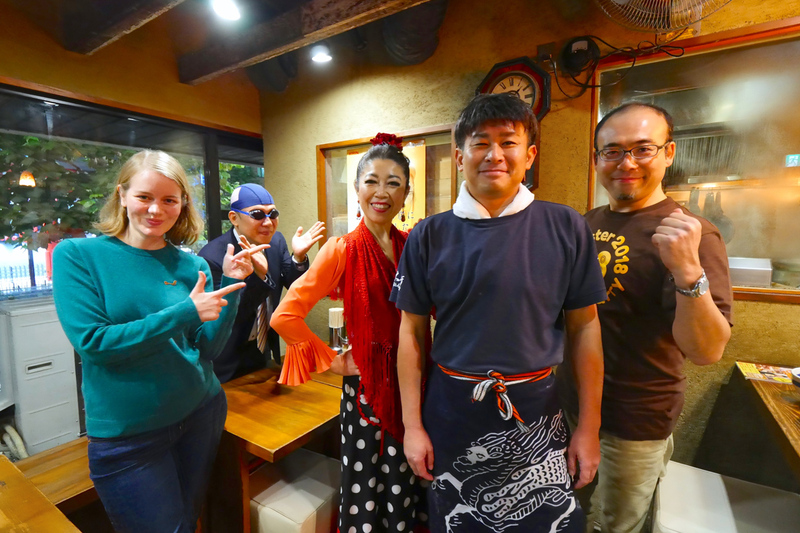 “Iwama Gyouza” is a unique restaurant where you can enjoy Japanese, Indian, Persian, Turkish cuisine at once. As the name of the restaurant suggests, gyoza dumplings are a specialty, too! 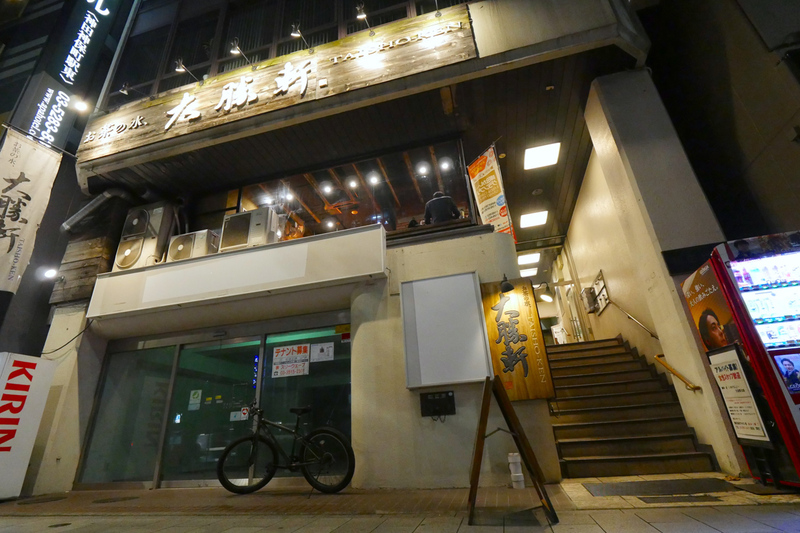 Kitchen 723 is located in the bar and pub area of ​​Kanda (read more about Kanda here) where people gather to have a drink. 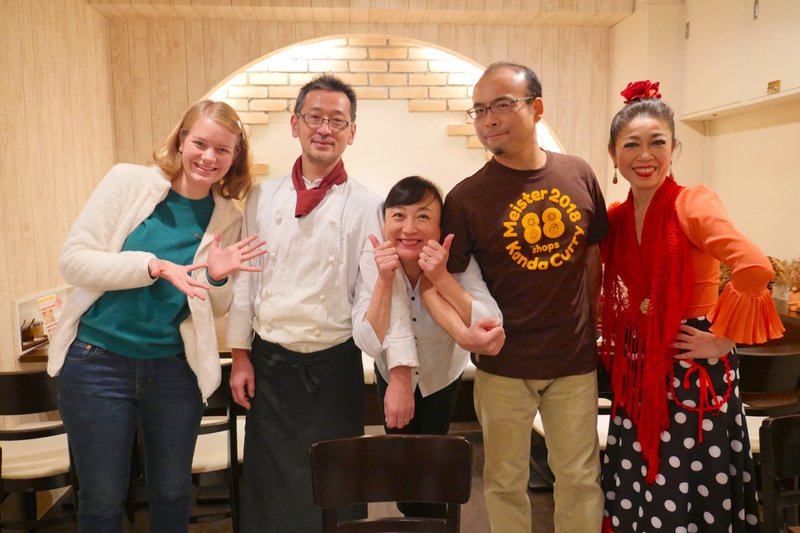 Natsumi, the lively owner of the standing drink bar under the railway viaduct, offers Indian curry matching alcoholic beverages. 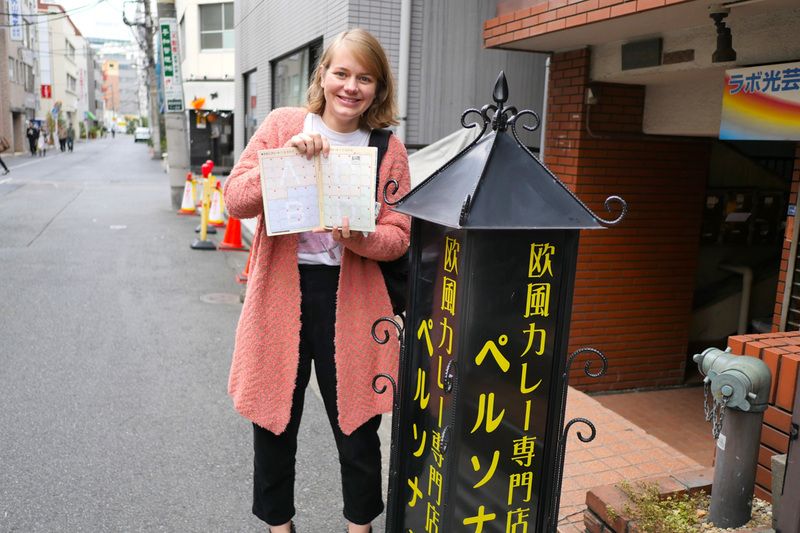 Natsumi who often travels to India decided to create a healthy curry, using “konnyaku rice” (made out of konjac). 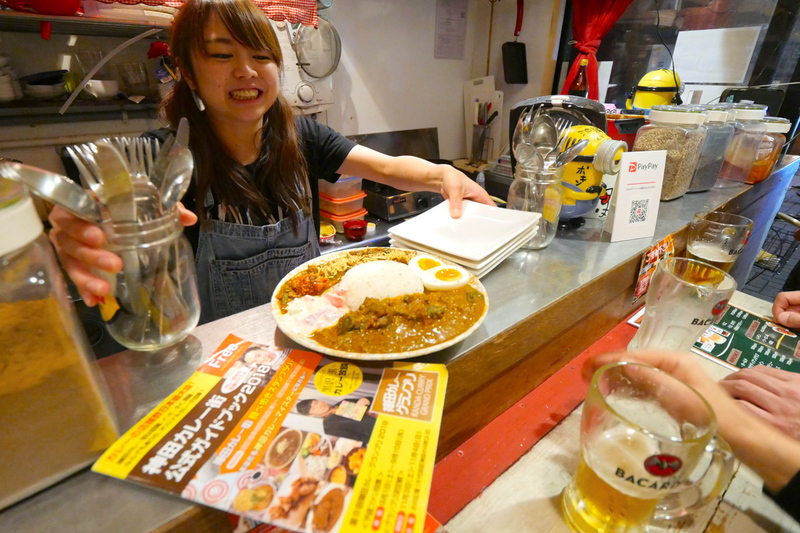 Her curry tastes even better with a drink while chatting with Natsumi and the other customers. 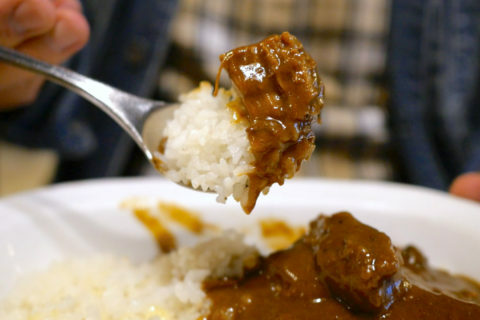 Japanese people love curry! Kanda is their sanctuary. There is always a scent of spicy curry in the air. 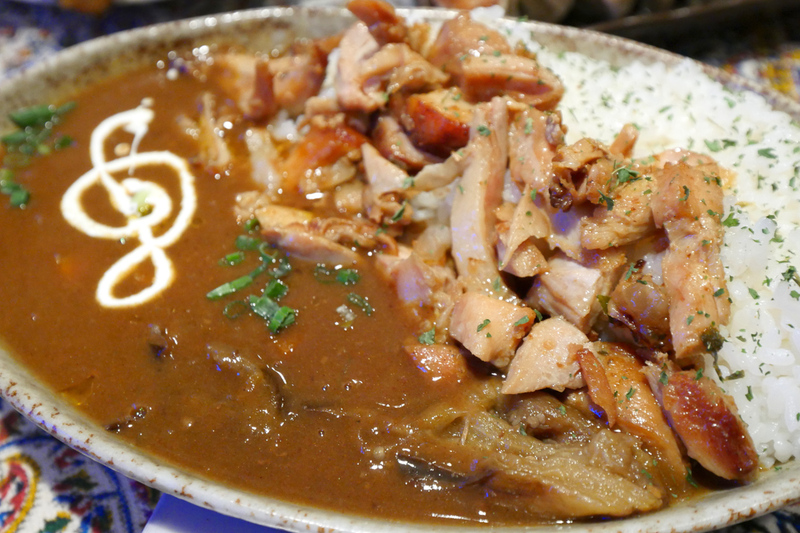 If you love curry, Kanda’s curry restaurants are always awaiting you! Next PostThe power spot “Hie-jinja Shrine” is a Japanese shrine full of instagrammable highlights! 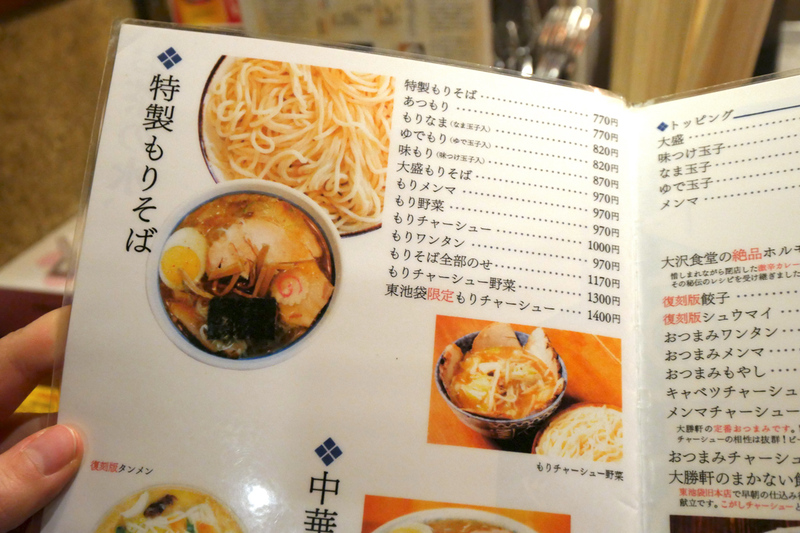 The largest number of curry restaurants in Japan! Going on a spicy journey to the city of curry “Kanda”!